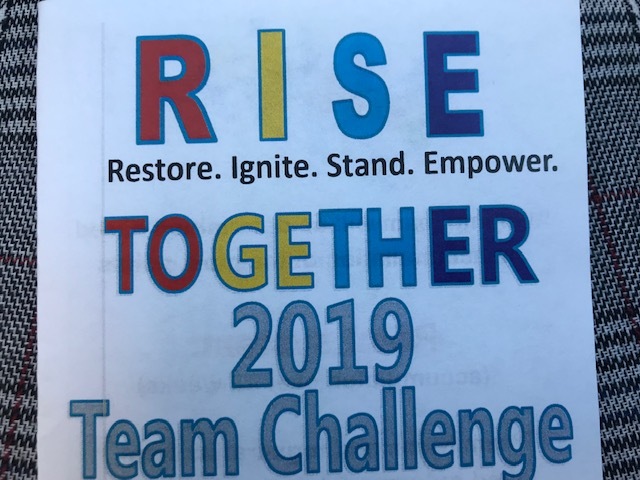 ZANESVILLE, Ohio – The Muskingum County Recreation Center is hosting a 2019 Team Fitness Challenge. It is a part of their RISE Program that focuses on restoring, igniting, standing and empowering. Sam Davis, RISE Personal Trainer, said each workout will provide something different. “Each series of the 12 weeks is going to be different workouts, different nutrition and snack options available, different team challenges. It’s just a better way to get the community together,” Davis said. The team challenge is on Saturdays and Mondays, beginning on January 7th and going until March 31st. It is $60 per group and teams will consist of 4 people. “So this challenge is more about mind, emotional, spiritual healing. It’s really not so much just focused on the physical part so I want people to be able to understand their barriers when it comes to not just fitness but life and to help break those,” Davis said. Registration ends January 4th and there must be at least one new member for each team at the time of registration. For more information, you can go to the Muskingum Recreation Center website or call (740) 454-4767.